That women everywhere are fully informed about their options for breast reconstruction in a timely way and that life after breast cancer is part of the treatment plan. Reclaim Your Curves is a registered Australian charity, created to assist women to plan their life after breast cancer, specifically women seeking breast reconstruction. This organisation brings together consumers, health professionals, suppliers to the health industry and other valuable experts in their fields to collaborate towards empowerment of consumers, provision of support and advocacy in the area of breast reconstruction. To build a plain language consumer resource about breast reconstruction that is a collaboration between consumers and health professionals and supported by the health industry. Reclaim Your Curves will empower women through providing access to quality information and by offering opportunities to network with others. Reclaim Your Curves will support women by facilitating different ways for women to connect with others and assist women to access services. Reclaim Your Curves will advocate for women by listening to their concerns, by welcoming their ideas and taking action on their needs. As a group of consumers we provide the direction and focus of Reclaim Your Curves based on our interactions with consumers in our membership, our partners and alliance groups and on the international landscape for breast reconstruction. Each board member has an active role within our communities while being an ambassador for Reclaim Your Curves in their state. Louise underwent breast reconstruction in 2013 following breast cancer. In response to the limited consumer resources to help plan her breast reconstruction, she formed the Breast Reconstruction Online Group (hosted on BCNA) and the Reclaim Your Curves Facebook group where women can connect followed by Reclaim Your Curves charity as an information resource. 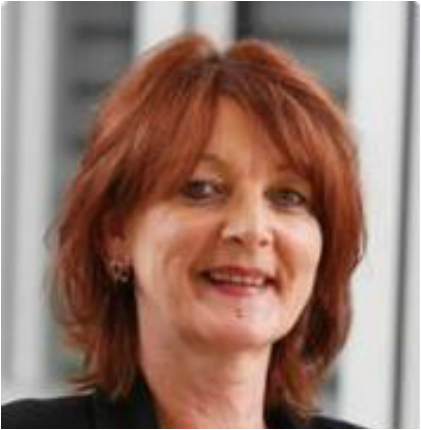 Louise is a member of the Consumer Advisory Panel informing the I-BREAST study "Improving Breast Reconstruction Equity of Access through Stakeholder consultation and Translation into policy and practice" led by Dr Kathy Flitcroft. Read more about research into breast reconstruction in Australia. 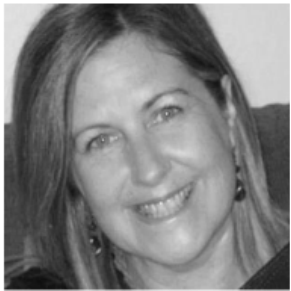 Louise is a BCNA Community Liaison and a Consumer Representative for Cancer Voices NSW. She is motivated to bring the conversation about breast reconstruction forward to ensure all women know what their breast reconstruction options are. Paula believes in the power of being informed and brings her talents in caring for people into the online communities she facilitates. She has had breast reconstruction following a second breast cancer diagnosis. Since diagnosis Paula has changed her lifestyle greatly to become as healthy as possible including meditating daily, walking 10000 steps most days. Stumbling upon the breast Reconstruction Online Group and becoming a facilitator was a turning point in Paula's reconstruction journey. She believes that knowledge is power and was thankful for the information provided in the group. 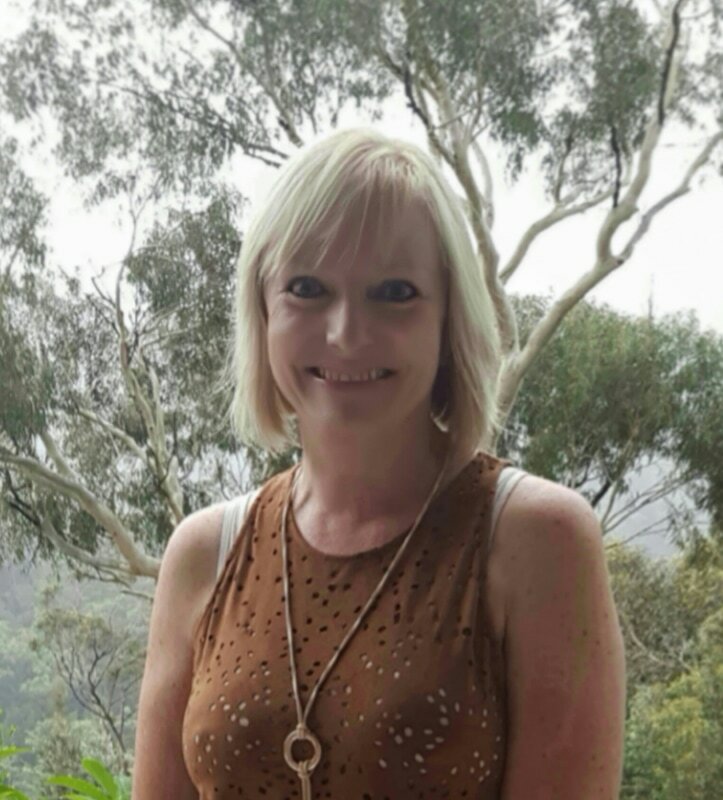 Being an online group facilitator has helped Paula recover her confidence, you can meet Paula in the Breast Reconstruction Online Group or in the Reclaim Your Curves Facebook group. Chris is a keen promoter of our resources and loves to assist women to find what they need to help them on their journey. Chris is a Reclaim Your Curves Ambassador in South Australia. 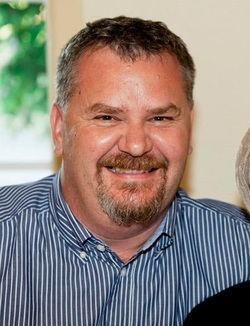 Chris is a Consumer Representative at Flinders Centre Department of Plastic & Reconstructive Surgery Consumer Research Group in South Australia. You can meet Chris online in our online communities. Why not sign up to Breast Reconstruction Online Group or Reclaim Your Curves Facebook group and see how Chris might be help you. Alex is bravely facing the challenges of breast reconstruction supported by the contacts she has made in our online communities. Alex is a Reclaim Your Curves Ambassador In the Brisbane area of Queensland and leads the local Peer Support services. These people are the backbone of Reclaim Your Curves and work in their area of expertise to ensure that our presence in the community is professional and current. Our Peer Support leaders bring together local women to connect and share in a casual social environment. 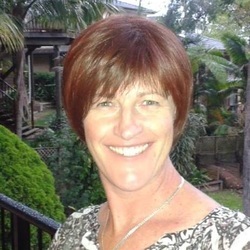 Jane brings her professional experience in writing and knowledge of the health industry to contribute to the information pages of this website. She has had breast reconstruction following breast cancer in 2014. 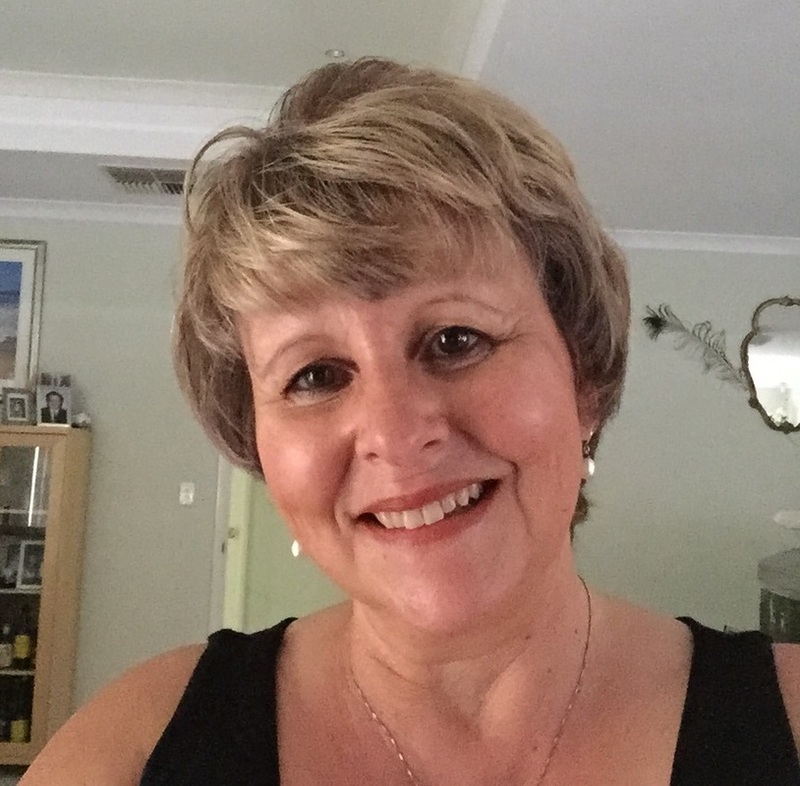 Among other things Jane has developed the Conversations feature and interviews health professionals and others who are making their mark on the breast reconstruction landscape in Australia. 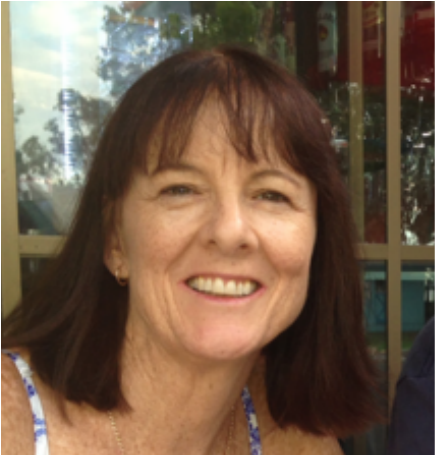 You can meet Jane by joining the Breast Reconstruction Online Group where she can help you find relevant information and contacts or by joining the Central Coast Peer Support group. Leone had the very new Scarless Lat Dorsi - double reconstruction in 2014. She strongly believes women should be able to contact other women who have reconstructed to get a realistic idea of recovery time, pain management, complications, seeing/touching a reconstructed breast. Jeremy's sister is a breast cancer survivor and member of Reclaim Your Curves. When we needed graphics support Jeremy stepped up and has done an amazing job for us in preparing our resources and liaising with the design and print industry on behalf of Reclaim Your Curves. Need professional graphic art support? Geoff has a background in finance and accounting and supports Reclaim Your Curves with its legal and financial obligations. As a partner of a woman undergoing this process he is aware of the need for current and timely information and the value of genuine support for women and their families. Annmaree is one of the stars of the RYC promotional video and has been supporting women in the background for a long time. Now with her recovery from her surgery she is ready to be more involved in peer support. Annmaree is now a co leader of the Sydney lunches. Alison has completed her breast reconstruction using the latest gas expander technology. She is thrilled with the results she has achieved. As Admin Support Alison supports the coordination of activities behind the scenes. 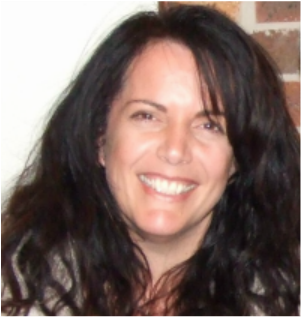 ​Alison leads the Peer Support group on the NSW Central Coast. Siobhan is a graphic designer and assists with the development of the branding and layout of the information of this website and print materials. Siobhan helped us get off the ground and donated her time to Reclaim Your Curves. Her designs underlie all our branding. Currently Siobhan is travelling the globe. Rosemary has been attending the Sydney lunches for many months and is ready to take on a leadership role to support others. Rosemary has completed her breast reconstruction and is committed to raising awareness of the surgical options for women who have had breast surgery. 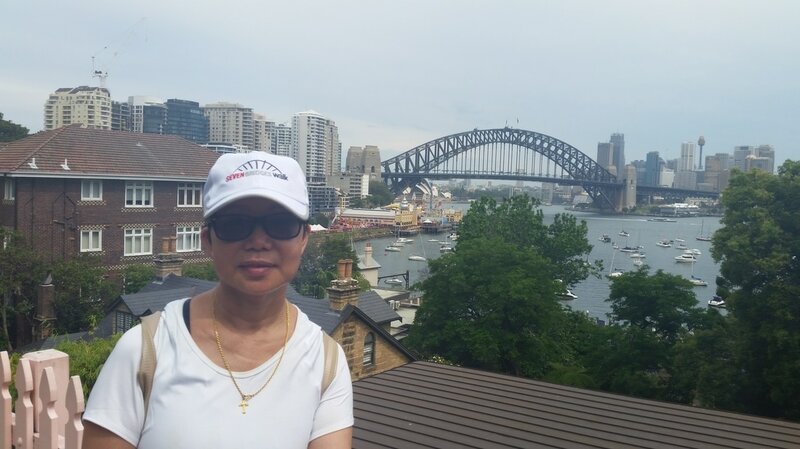 Rosemary is a co leader of the Sydney lunches.